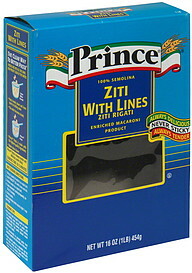 Tomorrow & Wednesday are more Ziti with line collection days!! We got 26 boxes last Thursday and we need a lot more to feed 600 people on Italian night. 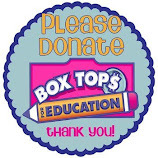 Get those boxes sent in tomorrow or Wednesday for your raffle ticket. Make sure you check out our facebook page for some of the amazing raffle prizes!! 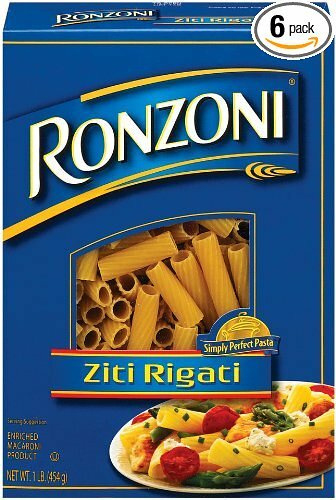 Tomorrow is day 1 for Ziti with lines drop off. For every box you bring in you get a free raffle ticket. 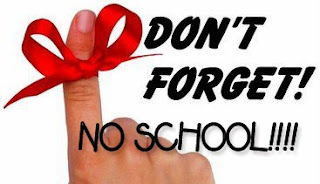 Additional tickets will be sold at lunches through Thursday 1/18. Italian Night is quickly approaching. Here is everything you need to know about this JA tradition and how you can be a part of it. It is required that a parent is in attendance while5th grade students are working. If the parent is able to help while there, that would be great too! All student volunteers must pre-register in order to work that night. Please arrive 10 minutes before your requested time. Wear Red/JA gear if you have it! 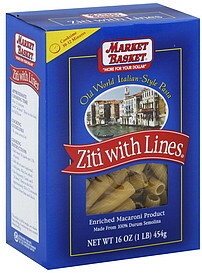 Students will receive one FREE raffle ticket for every box of Ziti with lines they donate. 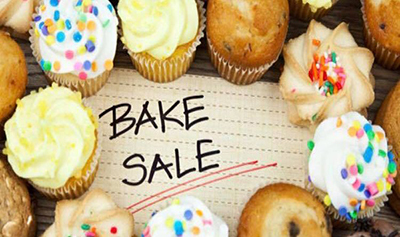 Please bring baked goods to the school for our bake sale before 4:00pm on Thursday, 1/18. Please mark anything with peanuts and individually bagged items are prefered. This year we have added a Craft/ Vendor to our line up. Vendors will line the halls of JA with their goods for sale. 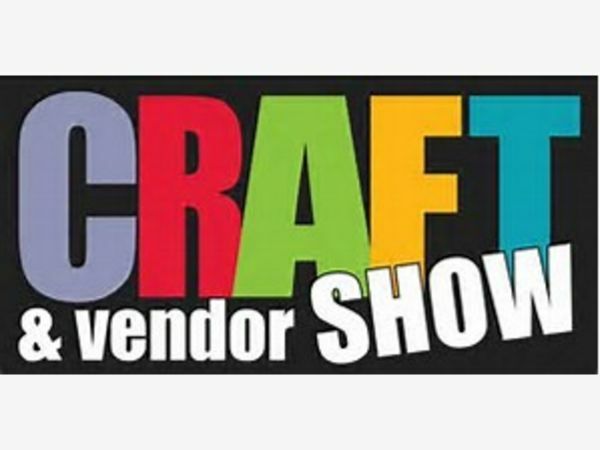 Jewelry, handmade crafts, direct sales and much more.